Sam Johnstone joined Manchester United’s youth academy and became the academy’s no.1 keeper during the 2010/11 season. Johnstone joined Oldham Athletic for the summer in 2011, as both of their goalkeepers were injured. He appeared for them in two pre-season friendlies before returning to United. He spent another month on loan at Scunthorpe United who eventually had to find another replacement keeper after Johnstone dislocated his finger in training. 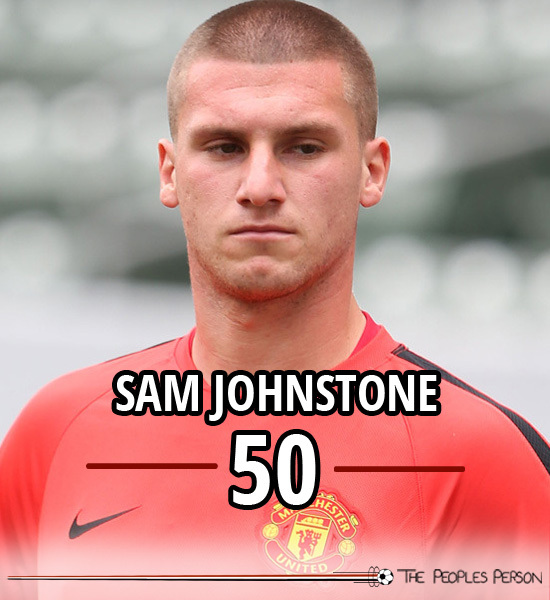 Johnstone returned to United until March 2013 when he was loaned to Walsall for the remainder of the season. He kept consecutive clean sheets for the club and was their first choice keeper during his loan. 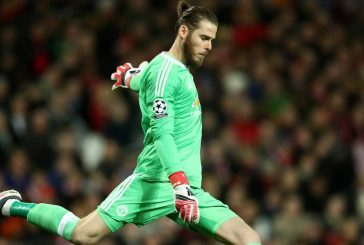 He then joined Yeovil Town on a three month loan but returned to United for treatment after his debut once it was revealed that he suffered a finger injury. In January 2014, Johnstone joined Doncaster Rovers on loan for the second half of the 2013/14 season and also spent the first half of the 2014/15 season with the club before moving to Preston North End for the remainder of the season. Johnstone has played for England’s U19s, as well as being named in England’s rosters for the U17 EUFA European Championship in 2010 and the U20 World Cup in 2013. 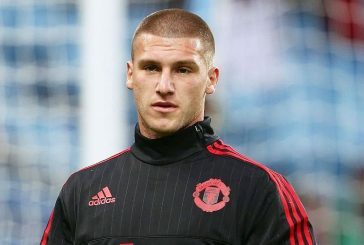 Manchester United will be willing to sell Sam Johnstone this summer, but only if their £6.5m asking price is met by one of his numerous potential suitors.